Domestic helpers ease your workload by taking care of your daily household chores. 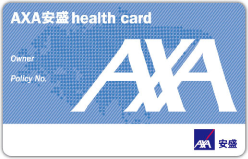 AXA provides accidental and medical protection they need and helps you to meet your obligations as a responsible and caring employer. Optional medical cover for critical illness is also available for you to provide extra protection and peace of mind for your helpers.